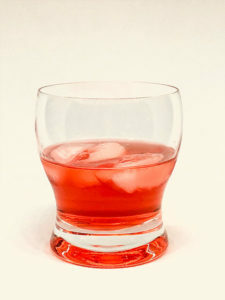 Put grenadine, vodka and lime juice in a shaker with ice and shake well and serve in cocktail glass. James Habersham (ca. 1712-75) and his sons, James Jr., Joseph, and John were prominent economic and political leaders of their time in Georgia. They arrived from England in 1738.